Over 400 USCF TOURNAMENTS SINCE 2002 AND COUNTING! 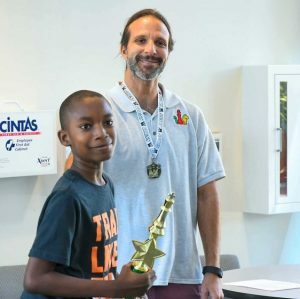 FM Alex Zelner, a Life Master and President of Orlando Chess & Games Center, offers coaching on a one-on-one basis to all levels of players. GM Alex Goldin offers private chess lessons via Skype/online to players who are trying to compete at the top levels of chess. Master Theo offers lessons online. He is also the youngest ever writer for the world's oldest chess journal, the British Chess Magazine. 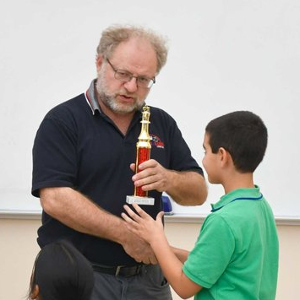 Coach Steven has 15 years' experience coaching with Orlando Chess & Games. 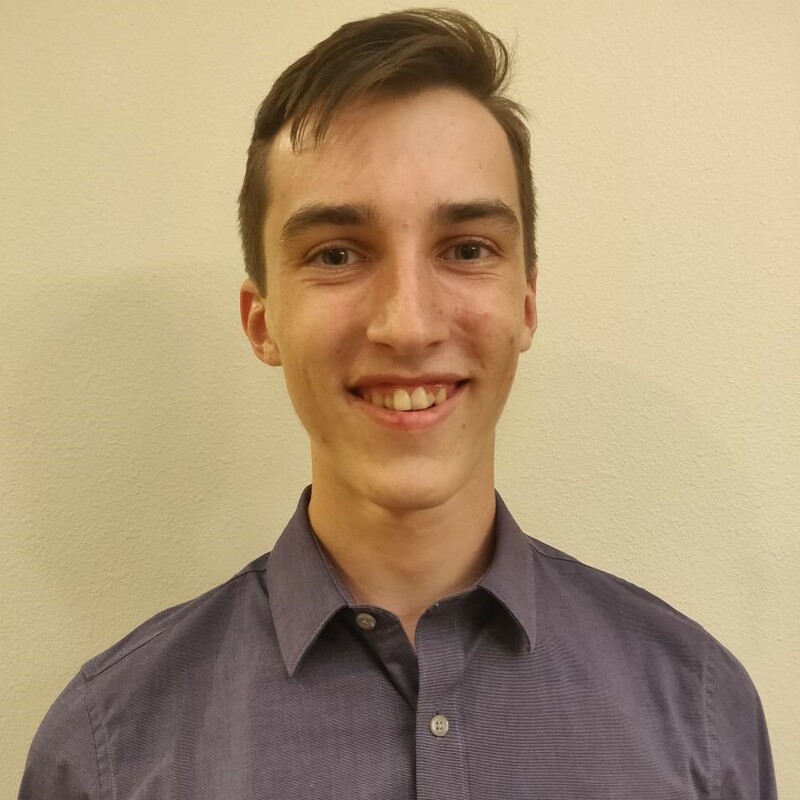 He is also a USCF Senior Tournament Director. OCG April Quick had a 4.5/5 Winner; Scholastic had a 5/5 Winner! OCG March Quick had a 4.5/5 Winner; Scholastic had a 5-Way Tie on 4/5! OCG February Quick had a 2-Way Tie on 4.5/5; Scholastic had a 4.5/5 Winner! 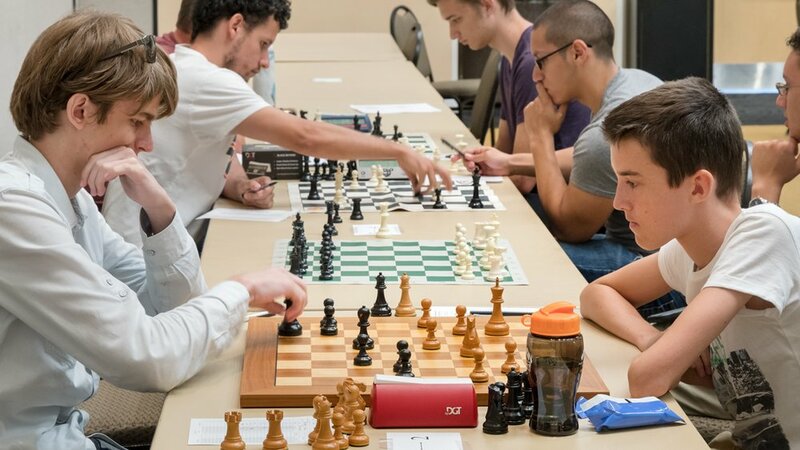 The Orlando Chess & Games Center has hosted over 400 USCF rated events since its founding in 2002. Click below to view our history of USCF events.